Had a good experience with Brodan Industries Ltd. and would like to share your story? Be the first to submit a testimonial. 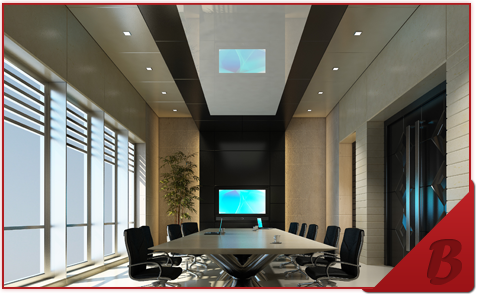 We are very pleased to refer Brodan Industries Ltd. Beyersbergen Interiors Ltd. Have worked with Brodan Industries Ltd. for over 10 years and over 100 projects. 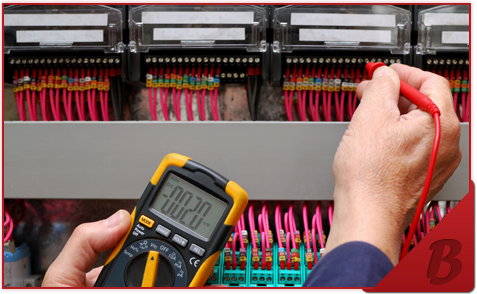 Brodan Industries Ltd. have always successfully handled electrical construction related issues in a very competent and cooperative manner. Due to their professionalism, the competence of their project managers, supervisors, and their careful selection of staff, they have contributed to the smooth operation in building and openings of numerous retail stores. I am personally very impressed with what we have accomplished together, many people have noticed and commented that we made the right decision in partnering with Brodan Industries Ltd.
Steven Thomas Construction Ltd. has had the pleasure of doing business with Brodan Industries Ltd. for more than 20 years. 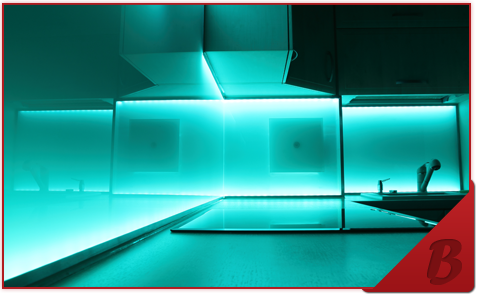 We have used their services on numerous projects, both small and large. We have always appreciated their professionalism and integrity. We know that we can count on them to provide quality service in a timely manner at a fair price. 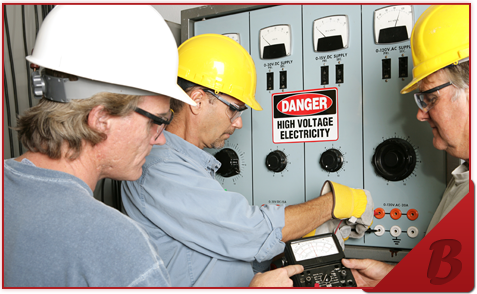 We feel confident in recommending Brodan Industries Ltd. for any of your electrical needs. If you have any questions or require further information, please do not hesitate to contact me. This letter is in reference to work that Brodan Industries recently completed for Pacific RIM Services at Mexx, Robson Street store. We are the General Contractors for this project. Renovation work at Mexx entailed a complete demolition of the old 5200 square foot two story interior and a total interior upgrade including new stairway, elevator, lighting, and décor. Complete upgrading of the existing fire alarm system including a new control panel was also required for the project. The scope of work at Mexx was complex to begin with and included many unknown site conditions that had to be dealt with inside a very tight schedule. To complete the job on time for the client’s projected opening date, additional personnel and overtime work was essential. 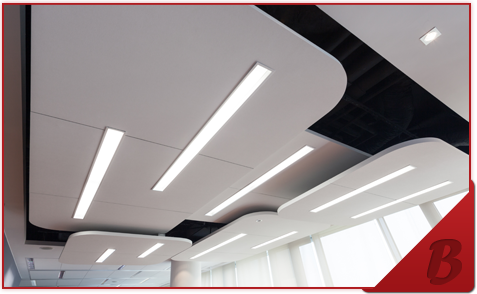 Brodan Industries were instrumental in the timely and successful completion of the project by providing a strong team of qualified electricians to meet the requirements of the job. Their crew was both professional and courteous throughout a short and demanding schedule and their office provided professional support and consultation to both the crew and project in general. Special thanks goes out to Brodan’s site supervisors, Tim Cheung and Jordan Broser. 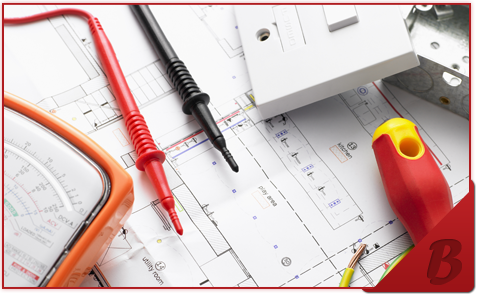 If you are contemplating a construction project, new or renovation, I strongly recommend you consider including Brodan Industries on your electrical contractor’s bidder list. If you have any questions or comments, please feel free to call me directly.